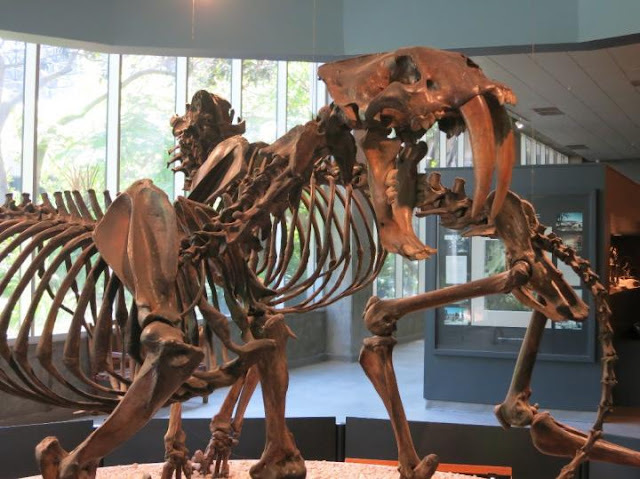 Saber-toothed cats, the large felid predators that once roamed Southern California, may have eaten softer foods after suffering oral injuries, according to a new study. 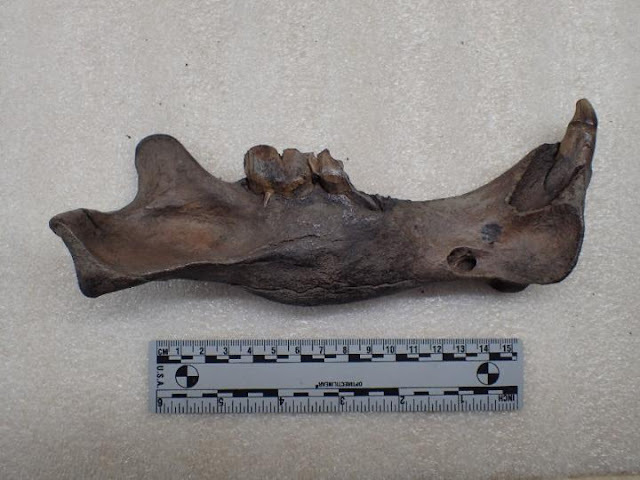 Microscopic damage patterns on teeth from fossilized cats show the injured predators transitioned to seeking softer prey, like flesh instead of bone, which healthy cats may have provided for them, according to the study. "The fact that they're eating food that really shouldn't be available to them unless they're being provided for, and that they're living with these injuries for prolonged periods of time suggests they're being provisioned food by other cats," she says.